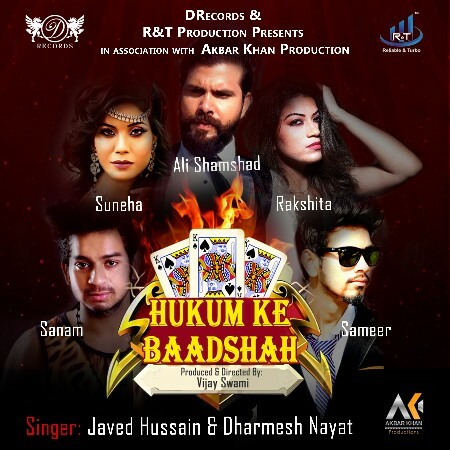 This Valentine’s Day, DRecords brings Hukum ke Baadshah – which depicts the Illusions of life , As we say everything is fair in love and war.The song will give you overview of your most common questions what is true love? Does it exist? Or is it simply a cognitive illusion, a trick of the mind. The music is given by Javed Hussain and Dharam Sharma. The Music video is directed and Produced by Vijay Swami. The song is available on all leading audio platforms. This Valentine’s come fall in all over again with Hukum Ke Baadshah.